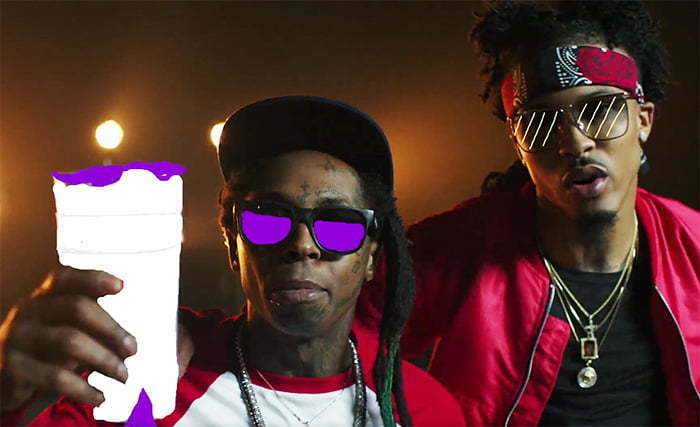 In the Payne Lindsey-directed clip, Lil Wayne fly in his private jet before stepping off right onto a music video set where he met up with Alsina. The two then hit the club and make it rain. The single “Why I Do It” will appear on August Alsina’s upcoming sophomore album This Thing Call Life, due this fall.